If you are looking for the best and free tool for unlocking Huawei ID & FRP lock, then you are in the right page. Today i am going to tell you about a tool which will help you to remove Huawei ID verification and FRP Lock from your Huawei devices. The tool is completely free to download and its user friendly interface make it easy to use for everyone. If you want to download this tool, simply click on the link given at the bottom. What you need to Unlock your Huawei Devices Using This Tool? USB Driver of your Huawei Device. 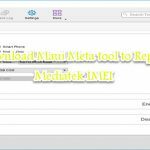 Huawei ID & FRP unlock Tool. 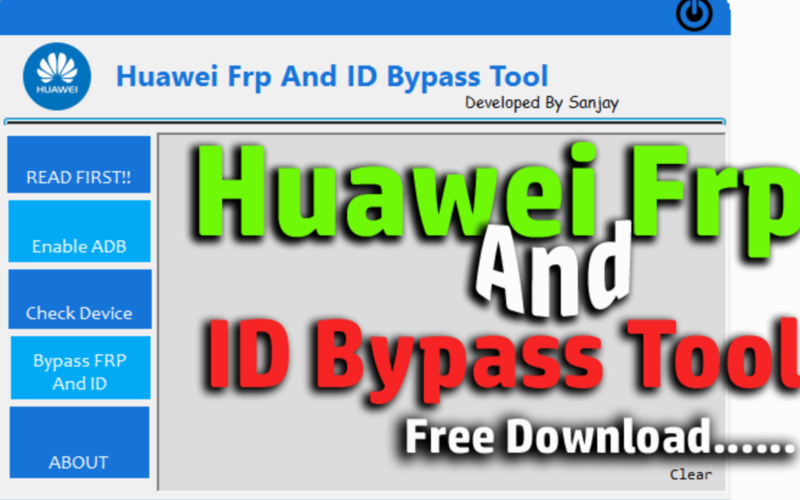 (You can download Huawei FRP Unlock & ID Bypass Tool from the link given at the bottom). Completely free to download. 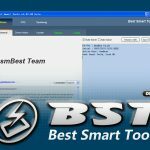 You can use all the features of this tool for free. You don’t need to pay for anything. Its user-friendly make it easy to use for everyone. Easily bypass Huawei ID Verification. Remove FRP lock from your Huawei device within a minute. 100% virus free and safe tool.